Why Work with Lorraine Warhurst and the Premier Group? Whether you are Moving to San Antonio or moving away Home Buyers and Sellers in the Military can expect exceptional customer service. We will explain the process of purchasing a home in this competetive market. We can refer you to loan counselors that offers VA loans, and TX VET Loans. Ensure that you do not overpay for a home by providing comparative market analysis of the home and neighborhood. Set-up home searches in the area convenient to your post. We have helped many military families relocate from other states and realize the time restraints involved. 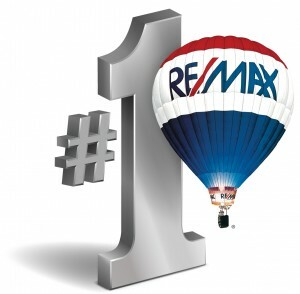 We will work very hard at helping you find that perfect home in the time needed. We will then refer you to loan counselors that can get loans closed in a short time frame so that you do not have to stay in temporary housing. The Premier Group wishes to thank you for serving our country and we provide a Military Discount program that offers closing cost assistance for both buyers and sellers.